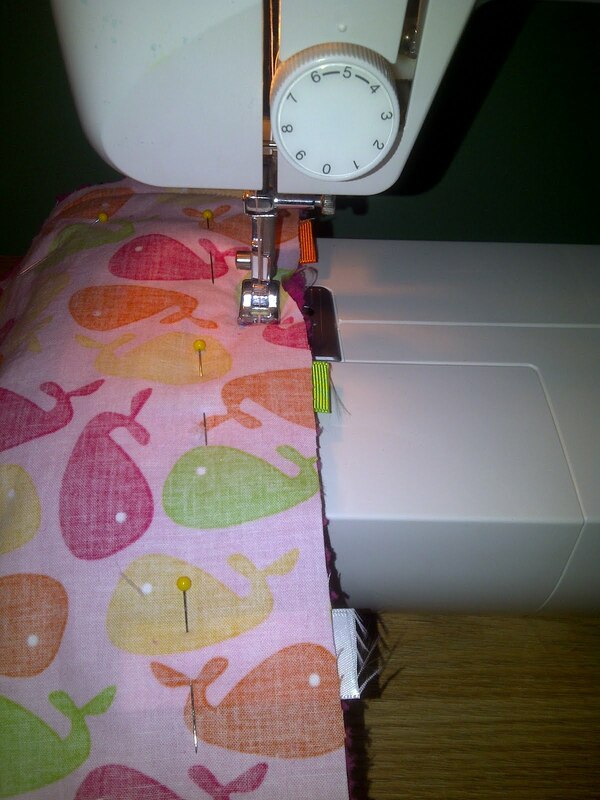 It feels so good to sit down at my sewing machine again!! The past couple of weekends I have been prepping items for the machine and tonight I was actually able to run a bunch of them through! You can see the finished product in my shop or over at Ga Ga Galore! !